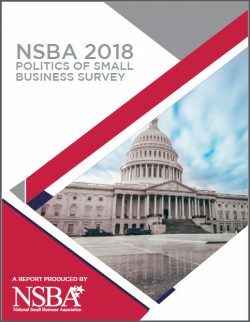 On Sept. 26, NSBA released its 2018 Politics of Small Business Survey which showed that, despite very high levels of engagement, small-business owners’ political involvement has dropped in nearly every category. From rates of voting to interacting with lawmakers to making financial contributions, small-business owners are less engaged than just two years ago. 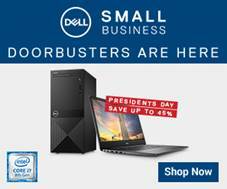 The survey found that small-businesses owners of all political persuasions place a higher level of importance on economic and fiscal issues than they do on national security and social issues. When it comes to specific policies, small-business owners agree that controlling health care costs is paramount, and it is the number one policy about which they have contacted their elected officials. In rating policymakers, small-business owners had somewhat higher marks for their own elected Senators and Representatives but expressed less-than stellar marks for the collective bodies. Forty-seven percent of small businesses said they do not believe the U.S. House of Representatives or Senate or represents them well. 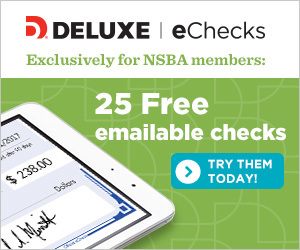 In addition to releasing the survey, NSBA is launching its Small Business Pledge, urging candidates and lawmakers to underscore their commitment to small business by signing the pledge to support pro-small-business policies.